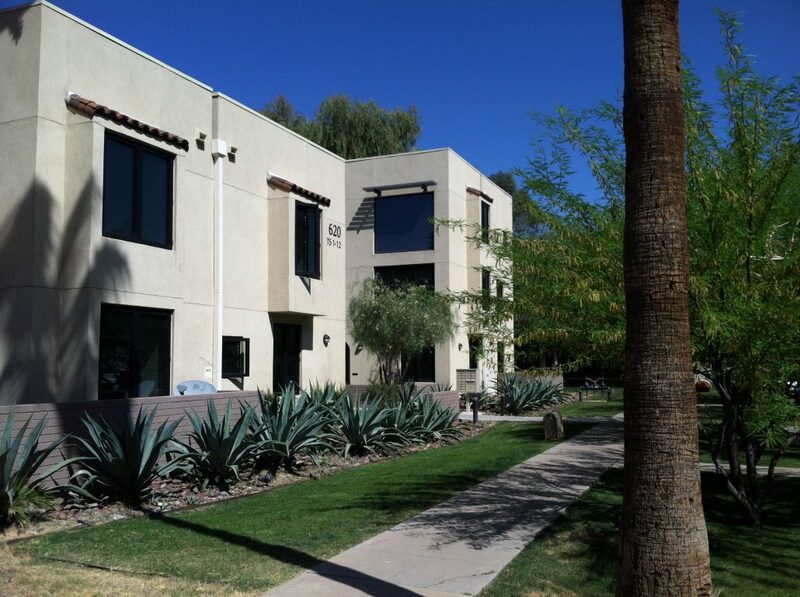 A Scottsdale investment group recently purchased a 12-unit multifamily complex, dubbed Metro 12. 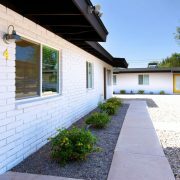 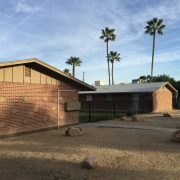 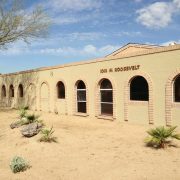 It rests on the edge of the Roosevelt Historic District near the heart of downtown Phoenix. 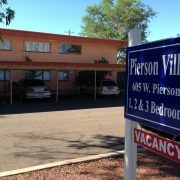 While the complex is small, the deal is interesting for several reasons. 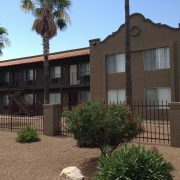 First, the price per unit is a record-breaking $193,750 for the Valley’s multifamily market. 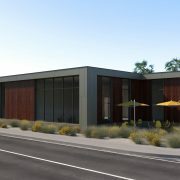 The previous record-holder was the 253-unit Pavilions on Central, which sold last month to Dallas-based Crow Holdings for $185,450 per unit, or $47 million.